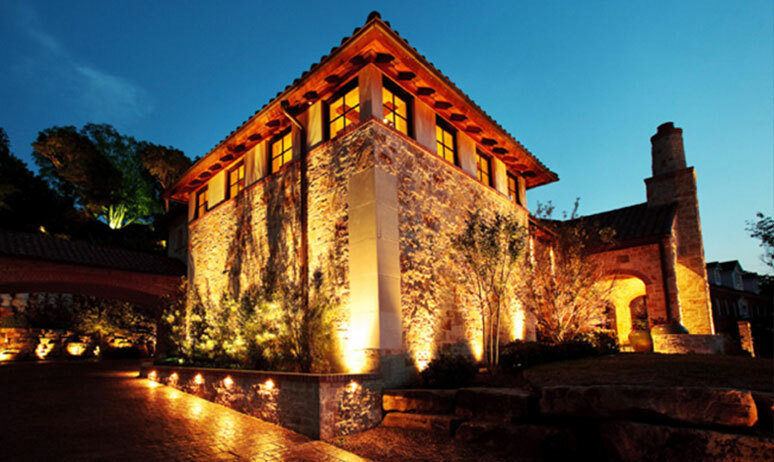 Passion Lighting has an in-house landscape lighting division that can design and install low voltage landscape lighting, including the latest in LED technology. 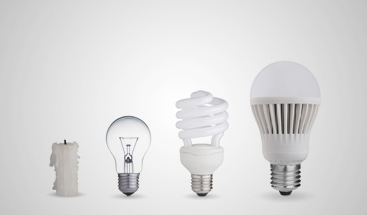 From simple to multi-layered, in-depth lighting systems, we can do it all. With over $150K of product in stock from wire to transformers to fixtures of all types and sizes. 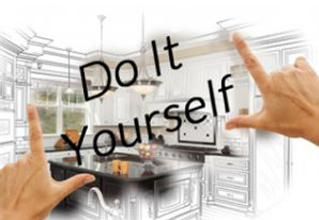 We also have a DIY (Do-It-Yourself) program for those who would like to take on their own project. The DIY program can be as simple as getting the product you need from our showroom to having us complete the design and layout, specifying fixtures, even flagging the fixture location on site for exact placement. We also can provide wiring diagrams and layout. The DIY program saves you big, so if you’re someone who is more hands on, call or stop by and ask for Bruce or Bill and we can explain details. 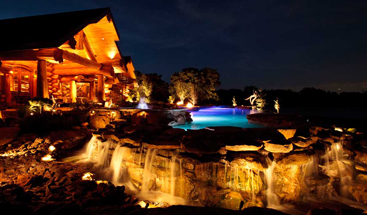 Our pricing is exceptional and when you spend over $1,000 at one time on landscape lighting products, you earn our lowest product pricing for the remainder of the year for any future landscape lighting needs you may have. Our web pricing is only a guideline. In-store pricing is substantially lower, and can save you as much as 35 percent. Using the latest in LED plug and play lamps for complete flexibility, our standard bullet from Hadco BL5016H is a real workhorse and can light many different aspects of a landscape, often using as little as 6 to 8 watts per fixture. 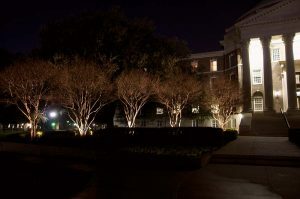 While we sell hundreds of different fixtures, there is a core set of fixtures that can meet many of your lighting needs. 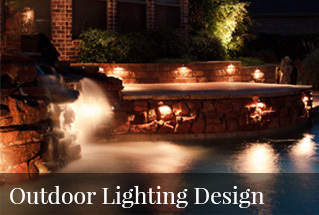 Passion Lighting can design the lighting for your outdoor living project. If you are looking for a unique lighting solution for your outdoor lighting project, stop by and inquire if we are able to help make your finished results truly unique. From exceptional recessed solutions to room lighting controls and unique fan and decorative lighting applications, we can make your project unique in every respect. Exceptional lighting design includes addressing the details including the latest recessed trim options, low voltage moon lighting, and similar solutions. 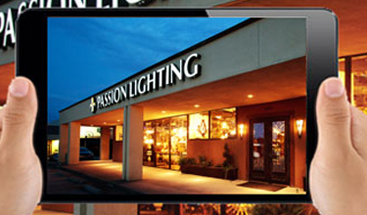 Contact us today at bruce@passionlighting.com.